The WrestleMania main event is the most prestigious match of the card and the most important match in the WWE calendar. Being a part of WrestleMania is great, and having all kinds of iconic moments is great, but when you headline the event, win or lose, you etch your place in history and instantly join an elite category of superstars to do so. It’s the very peak of pro wrestling, and for every wrestler, it simply doesn’t get bigger than headlining WrestleMania. However, we’ve seen more often than not where the main event of WrestleMania isn’t as exciting as expected or underwhelms at the end of it. While tradition usually says that the World Championship match should headline the card (and it mostly does), there have been many cases where that hasn’t happened. In some cases, it’s been good because matches more important headlined the show. In other cases, it just came across as bizarre decision making. 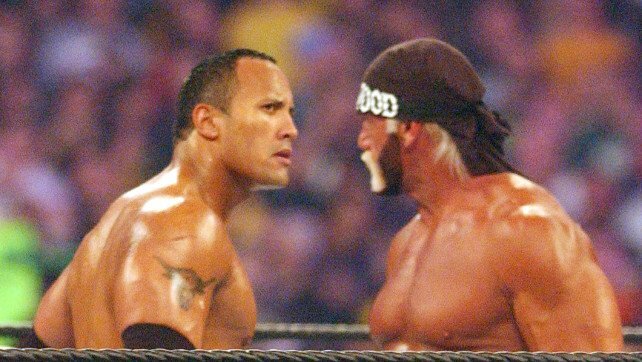 We look at matches that were most definitely worthy of main eventing WrestleMania but ultimately didn’t.